Model makers wishing to exhibit, Click here for the application form ! 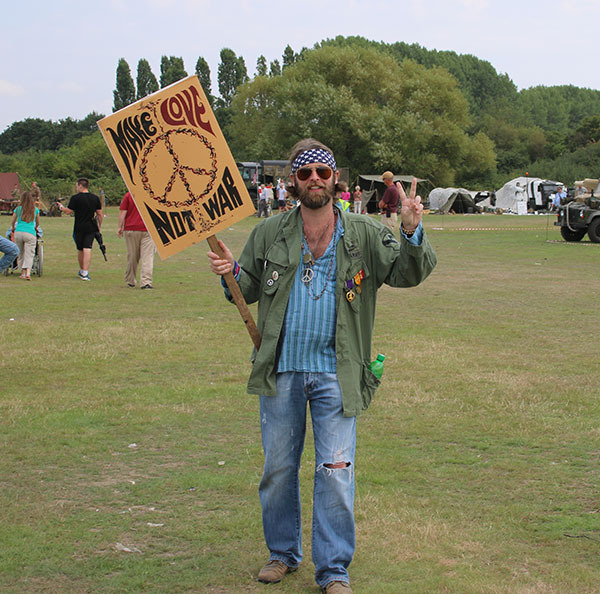 Living History Displays wishing to exhibit, Click here for the application form ! 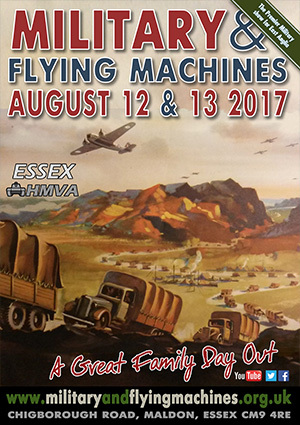 Military Vehicle Owners wishing to exhibit, Click here for the application form ! Classic Car Owners wishing to exhibit, Click here for the application form ! Stallholders Click here for the application form ! Food Concessions Click here for tender application forms and details ! Bar Concessions Click here for tender application forms and details ! 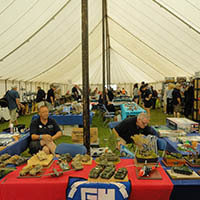 Come and see some amazing military minatures in the Model Tent. 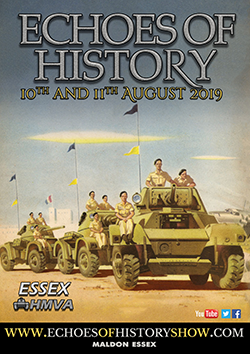 We're excited to announce that we have many more multi-period, living history groups at EOH '19. 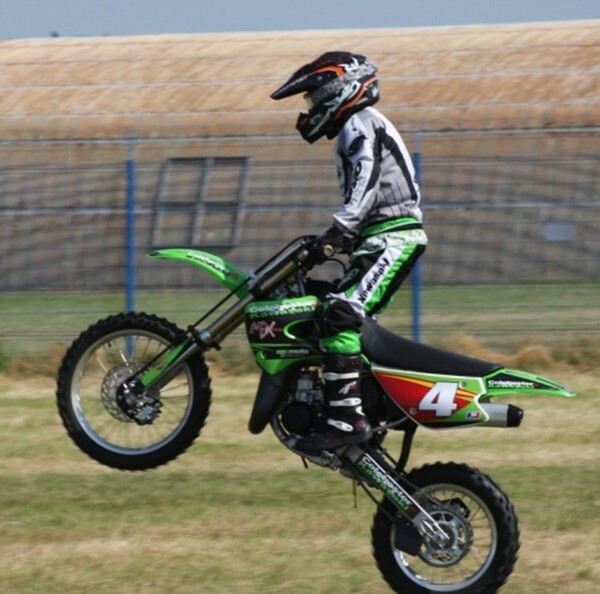 By popular demand, we're welcoming back the Tigers Motorcycle Display team. We're back for 2019 ! - here's a sneak peek at our new poster. Read more about the new show name and our reasoning behind the name change. 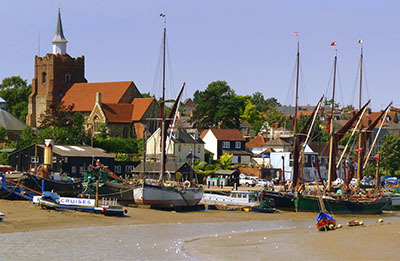 We love our new home in Maldon, and hope you'll join us for our second year here.